Summer is right around the corner and I have adventures on the brain. So does Chris: he and Ben are going away on their first father/son overnight camping trip in a few weeks. I have a brave husband. But we’d also like to do a few family weekend trips this summer. We’re a bit limited, given that little Em is only a few months along and hasn’t quite got her camping legs under her yet. So we’ve got our sights set on something not quite so rustic. I am definitely making our family a reservation for a weekend this summer at Lakedale. Any sort of camping that has me sleeping in a bed sounds right up my alley. 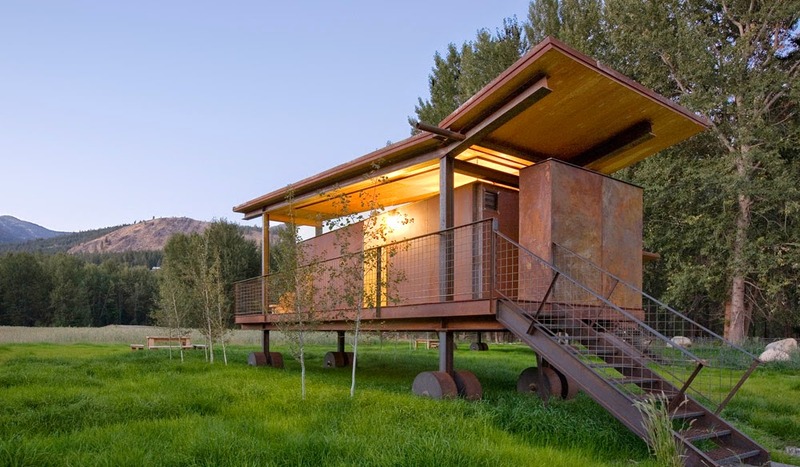 In this case, your home away from home is a safari tent, complete with a queen size bed(! ), tables, chairs, and fire pit. Each night they deliver hot water bottles to keep your feet toasty warm. A pull-out couch is available for the small fry. 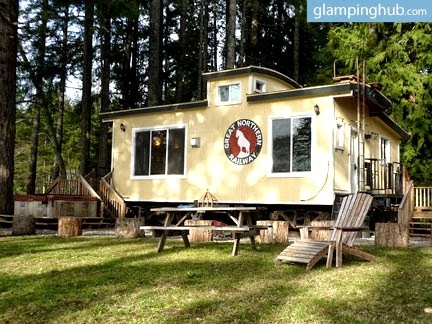 Or, if you’ve ever dreamed of glamor RVing, two retro airstream trailers are also available. 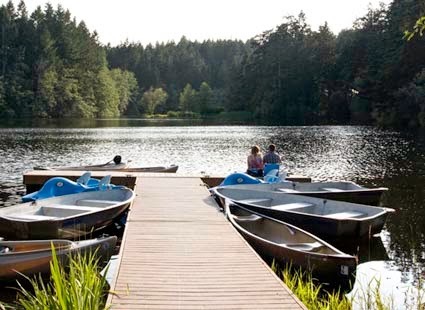 Activities include fishing, swimming, canoeing, or SUPing. And roasting marshmallows over a bonfire, of course. 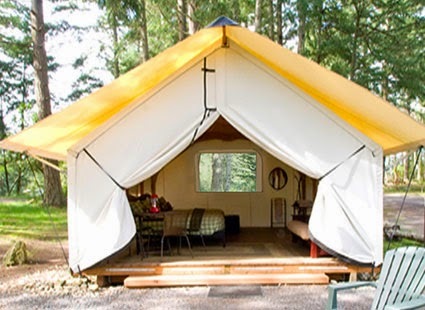 Lodge rooms, rv, and camp sites are also available. $150/night for two guests. $20 for each additional person. Includes breakfast. Have a tot that is itching to try their hand at the farming life? Settle into this cosy and secluded platform tent and then spend the day collecting eggs, making cheese, harvesting vegetables, or taking a horse drawn carriage ride. Older kids can participate in a young farmers camp. 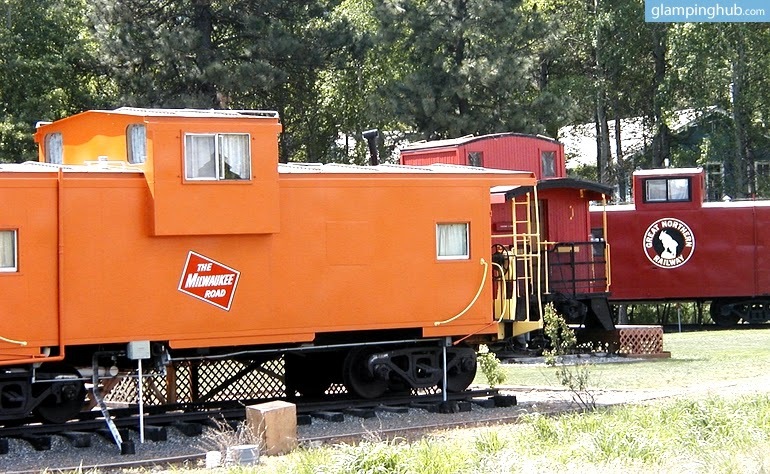 Tucked up against the Wenatchee National Forest, these little cabooses might appeal to the budding train engineer. 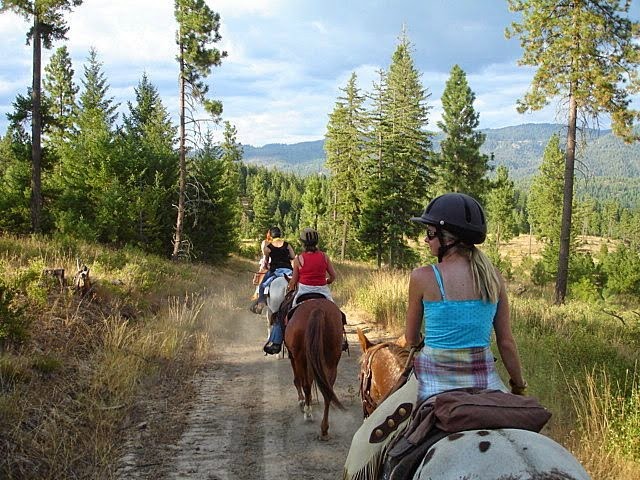 Nearby activities include hiking, river floats, and horseback rides. 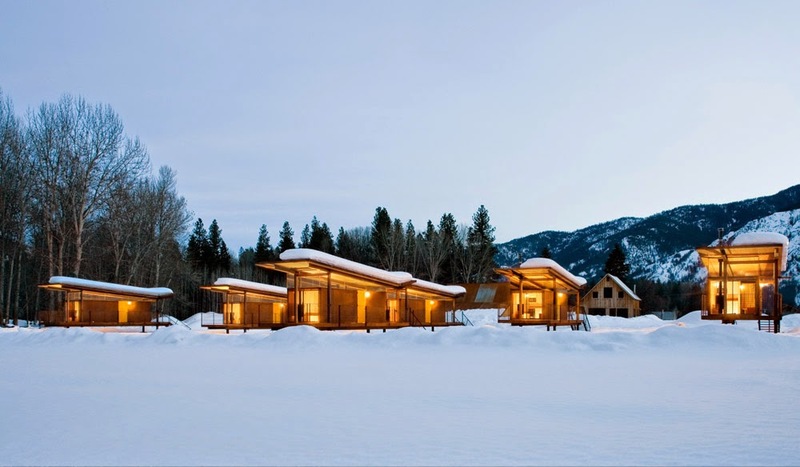 Lodge rooms are also available. 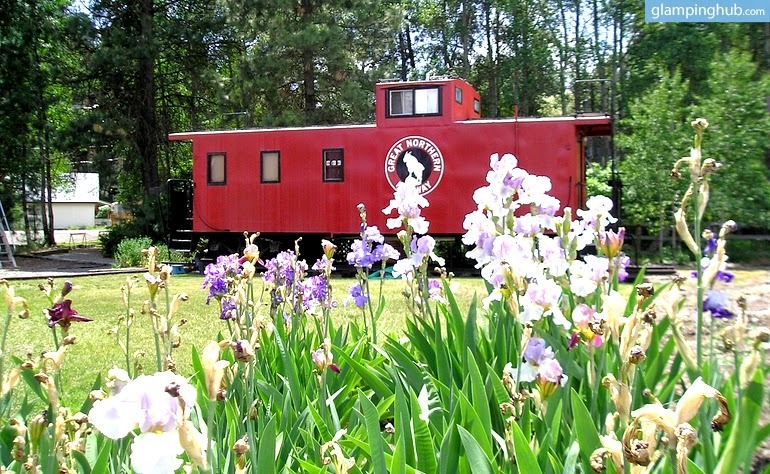 Spend the day digging clams and kayaking the cover before luxuriating in the hot tub and then tucking yourself into a nicely restored caboose. One queen bed and two twin bunks. Kayaks are included and hiking in Washington’s famed Olympic National Park is only a short drive away. I’ve actually stayed here with my family before and it was a hoot. We rented one of the tiny bunkhouses but I’d prefer to spring for a tipi next time. 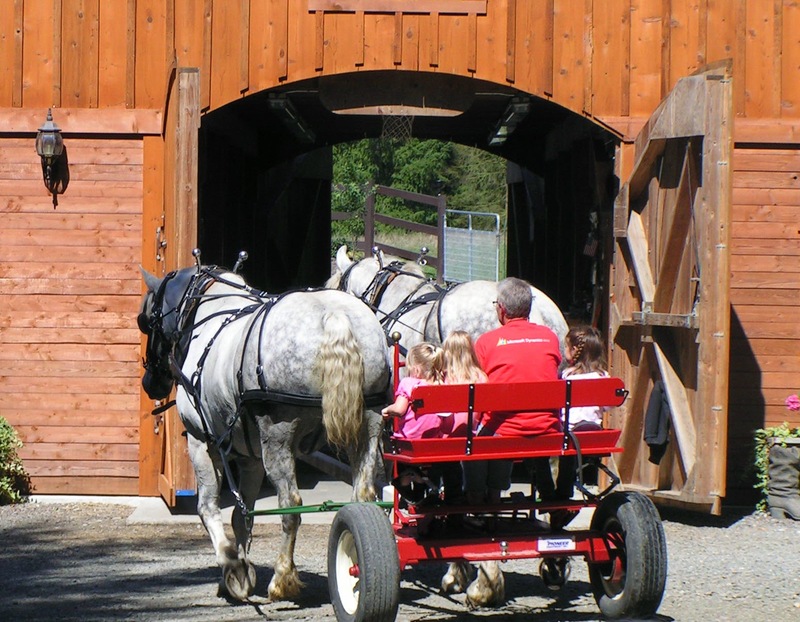 Older kids will love the trail rides. Ages six and below can’t participate in the horse activities but there is a pool, a huge grassy field, and nearby hiking trails. I can’t wait to take Ben here when he’s a few years older. 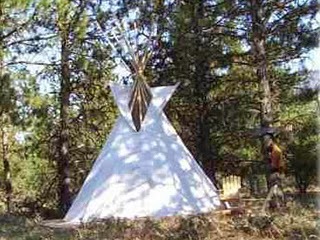 Tipis, canvas cabins, bunk houses, and log cabins available. The huts don’t actually roll but they are spread out in the valley like tractors awaiting the summer harvest. Winthrop is home to miles of mountain biking, hiking, and cross country skiing. Check out the cute farmers markets in nearby Twisp and wind down with stops at the local pubs and shops after a day in the great outdoors. Spending the night in a tree? Yes please! 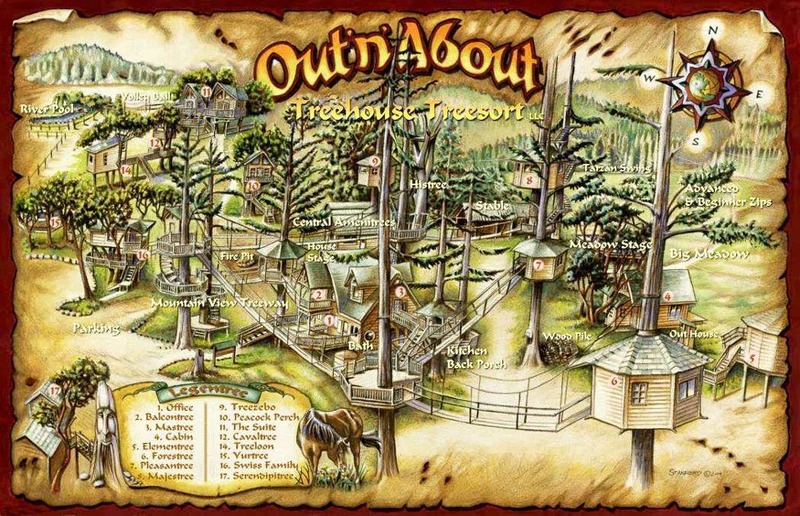 For those of us that spent our childhood reading Swiss Family Robinson, a tree house hotel sounds like the bees knees. Add in zip lining, horseback riding (or pony rides for the toddler set), and river floats and this treesort sounds like our kind of family adventure. We’re pondering an Oregon Coast trip this summer. 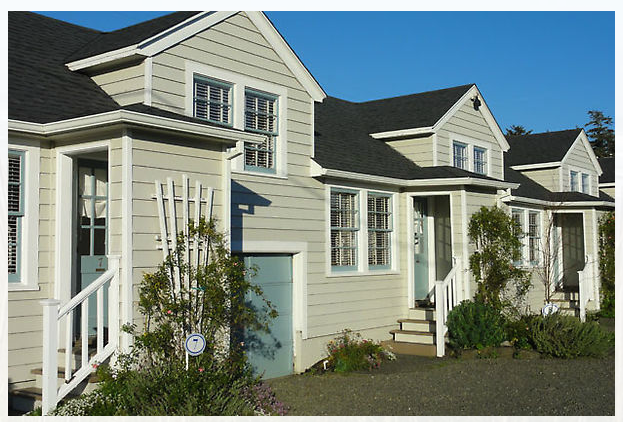 A cute little beach cottage may be just the ticket. Small town Oregon. Hiking, beaching, shopping. I’m going to be happy anywhere that serves giant bowls of piping hot clam chowder. My Dears! What are your summer plans?